Admission to the school is restricted by certain policies of the management and by the conditions of age, ability and conduct. 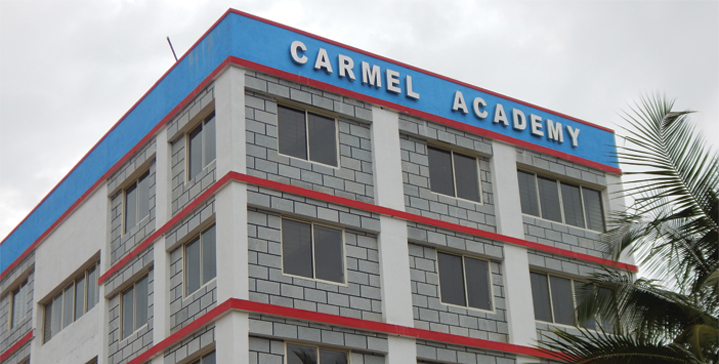 The age of admission to grade 1 is 5 years 10 months on or before 1st June of the year of admission. 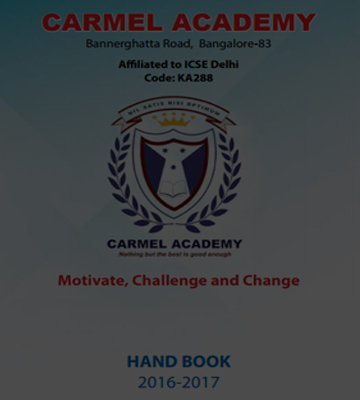 At the time of admission, the students should be personally introduced to the Principal by his or her parents or guardian who will be responsible for his or her studies, conduct, regularity and discipline. The Principal reserves the right to refuse the admission to any pupil without ascribing any reason for it. He also reserves the right to refuse the continuation of studies of any pupil whose conduct is found unsatisfactory. After admission, if the document furnished at the time of admission is found to be false, the admission will be cancelled. One may consider oneself admitted only after paying all the fees required at the time of admission. Subsequently, withdrawals or no-attendance for long duration will mean the cancellation of the admission and no refund will be considered. Admission to Montessori - The child should be 2 years and 10 months of age or more as on 1st of June. 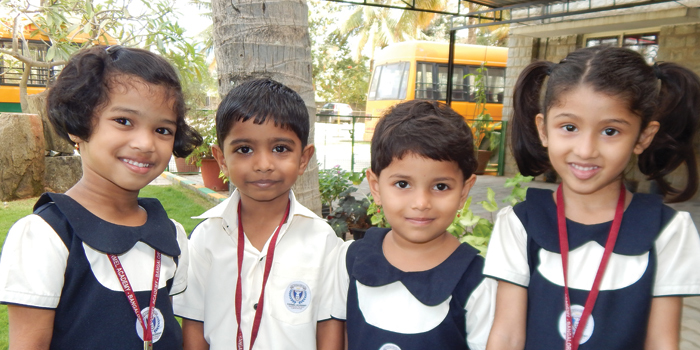 Admission to 1st grade -	The child should be 5 years and 10 months of age or more as on 1st June. Note: For any other information that may be required by you, please do feel free to call our front office. Our friendly staff members will provide all the necessary information. Note: Fees for all areas will be reasonable and details will be given at the office in person.